It was April 1994, the day after my wedding that my wife and I left for our honeymoon on Grand Manan. This was my first visit to any of the Fundy Isles. It was also on this trip that my infatuation for photography began. 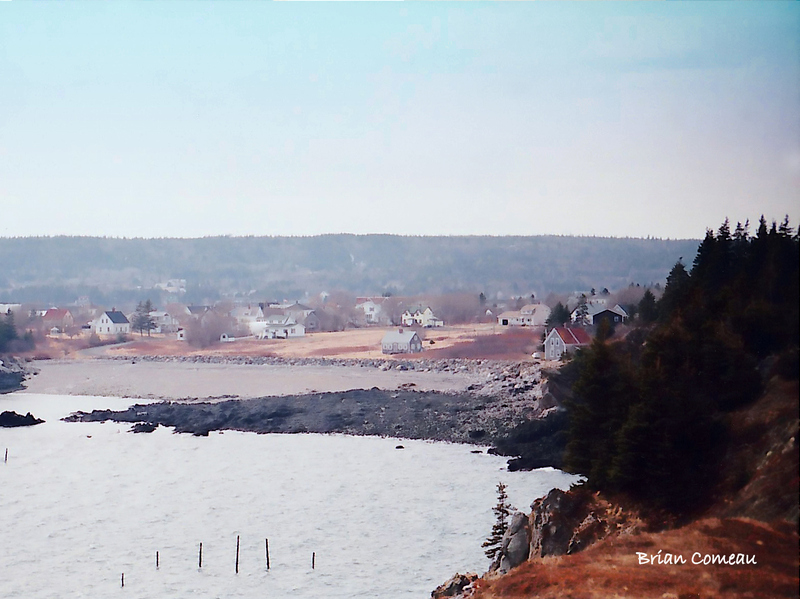 I had lived next to the Bay of Fundy my entire life, but I had never left the mainland. Sometimes, I look back and regret that I didn’t spend more time traveling around the area I grew up in. I was unaware of where I lived and what magnificent wonders were so close to home for me. With my very first camera, a Minolta X370 and Magnicon 70-200 4.5-5.6 lens, I was set to go. With little knowledge of photography or Grand Manan we set off from Blacks Harbour, New Brunswick for our week long adventure. The ferry ride in itself is part of the adventure. The Bay can be merciless to those with weak stomachs, as one poor young fellow demonstrated for us in the cafeteria. The ferry as is looked arriving to Grand Manan in 1994. Our ocean front cottage provided an incredible view and beach access. The beach also presented an unusual introduction to one of our fisherman neighbors while we were there. Apparently, April is a slow fishing month so golf (while wearing hip waders) is a favorite pastime on the island. The beach looked like it had been invaded by sea turtles that left their eggs. My wife and I introduced ourselves and played caddy for a while, collecting golf balls and then returning them to our mariner friend. The real reason to go to Grand Manan, besides April golf, is the scenery and wildlife. Oh, and of course the famous Grand Manan dulse. There is no shortage of subjects on this tiny island; the whales, birds, lighthouses, wildflowers, beaches or the famous Hole in the Wall. Grand Manan is also the gateway to Machias Seal Island, the southernmost breeding site for the North Atlantic Puffin. (Seal Island is next on my bucket list). This island of approximately 2500 people is only 24 km long by 11 km wide but like the other two Fundy Isles there is no shortage of subjects, and beauty abounds everywhere. It is a magnificent view for many of the residents. 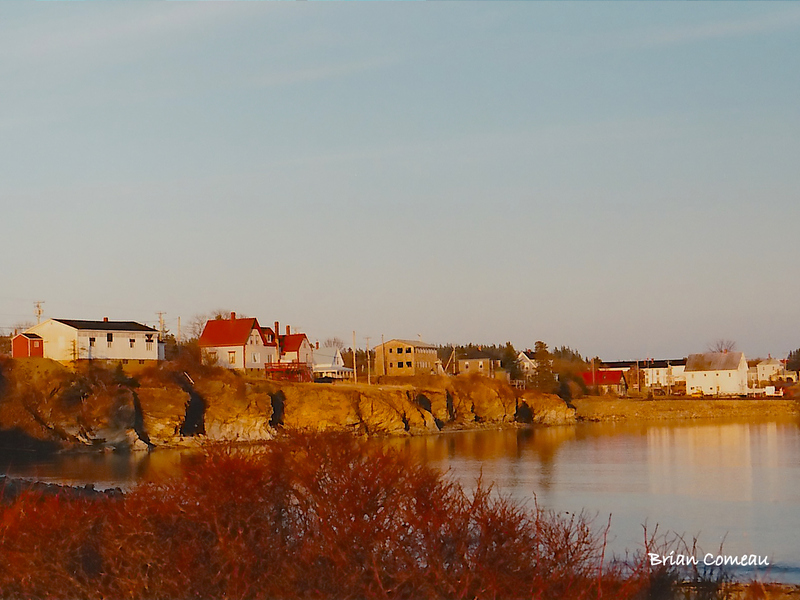 I know that the photographs included here don’t do justice for what Grand Manan has to offer, but as I looked through my portfolio, it was an intriguing time of reflection on my first visit to the island. I found it interesting to see what inspired me 18 years ago and how my photography has changed. I would encourage you to do the same and look back over your photographs from 10, 20, or maybe 30 years ago, if you are old enough. How has your photography changed? How you have changed? 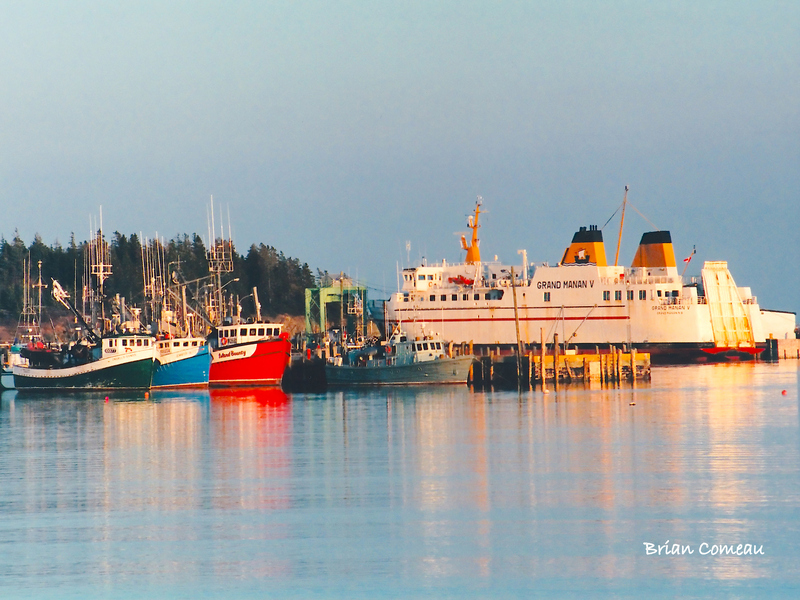 Perhaps, like I did when viewing my photographs of Grand Manan, you’ll desire to go back somewhere familiar again, or feel encouraged by how far you have come. Not being a professional, I never kept images from 1985 when I got my first Nikon, shamelessly speaking. I do imagine that my photography would have changed dramatically in that time though. Your images above are very colorful. I can not remember any of mine having so much saturation, but then it was film too. Thank you Frank. Interesting thought on the crop. I took these photos almost 20 years ago, so I just scanned them and inserted into my post as they were taken back then. Hard to say how I would shoot (or edit) the same images now. Thanks for making me reconsider though. I like your style… Keep challenging me.